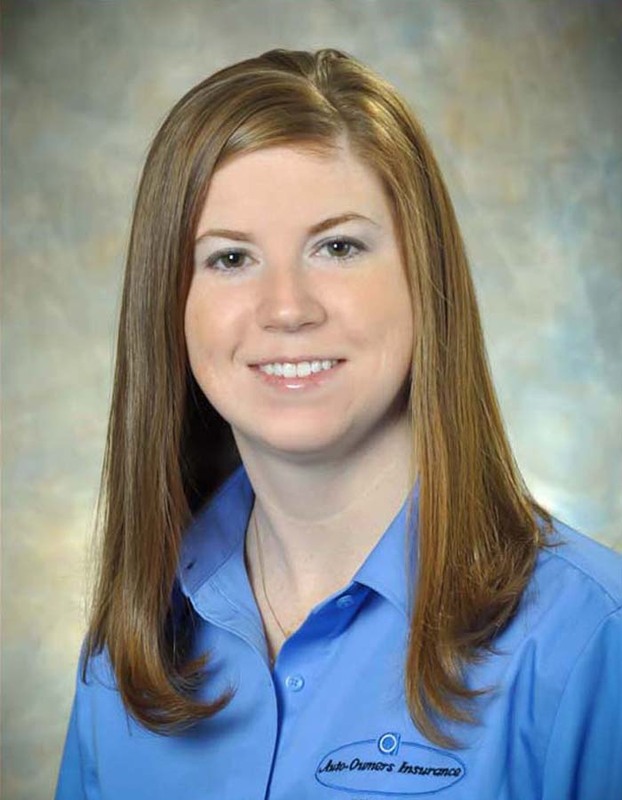 Mandi joined the Brett Insurance Agency in October 2013. She is a 2007 graduate from the University of Pittsburgh at Johnstown with a Bachelor of Science in Applied Mathematics. Prior to coming to the Brett Insurance Agency, she worked in accounts payable for a local defense contractor for five years. Mandi holds a Pennsylvania Agents License for Property & Casualty and is currently working toward the Certified Insurance Counselor designation.